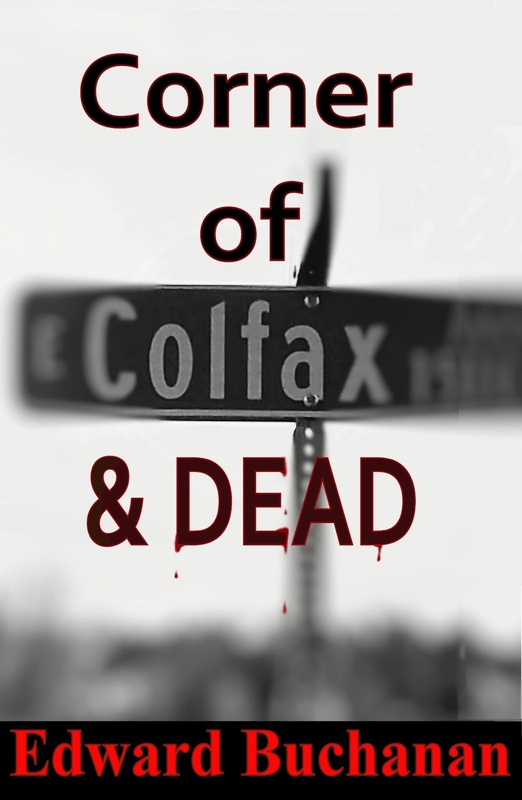 Part 1 of Colfax and Dead is complete. I made a cover and put it on Amazon for $0.99 if anyone wants to read it. Also available for Kindle Unlimited. 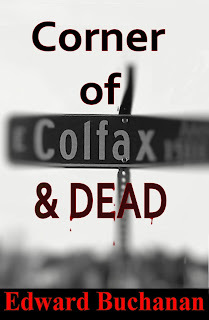 It is my venture into Urban Fantasy. I have Part 3 written and am working on Part 2. I know it seems odd that I am writing them slightly out of order but... This series is also my venture into writing without a structured outline ahead of time. So give it a shot and let me know what you think. 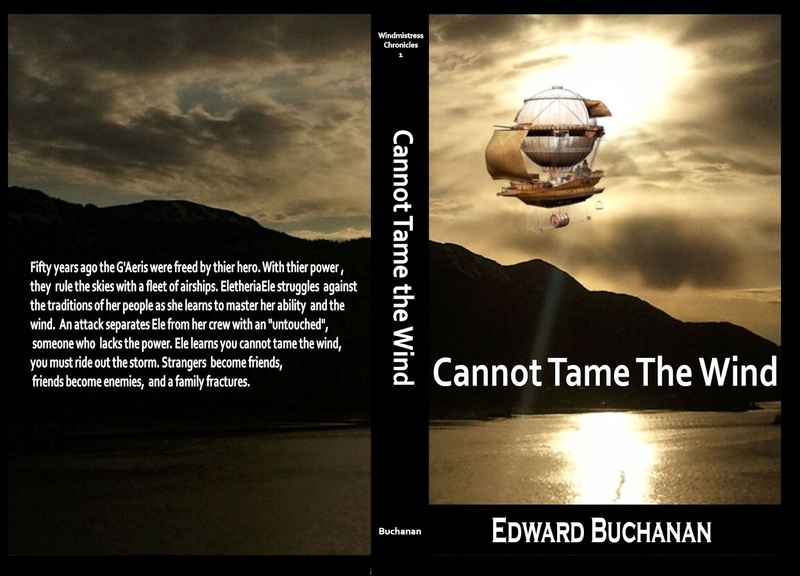 After quite a few revisions I finally finished Cannot Tame the Wind. I had been working on a cover design and feel it is done. If you have Amazon Prime or access to the Kindle Unlimited, it is on their to read. The paperback version should be available here soon. 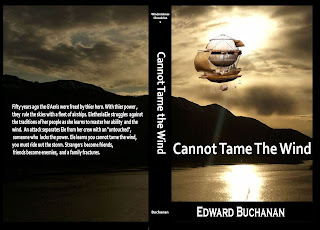 Check it out, Cannot Tame the Wind.